Nabanita Chakraborty is a Ph.D scholar from Delhi University and is in the last year of her doctoral thesis. She is also a recipient of Charles Wallace Fellowship of the British Council, 2012-13. 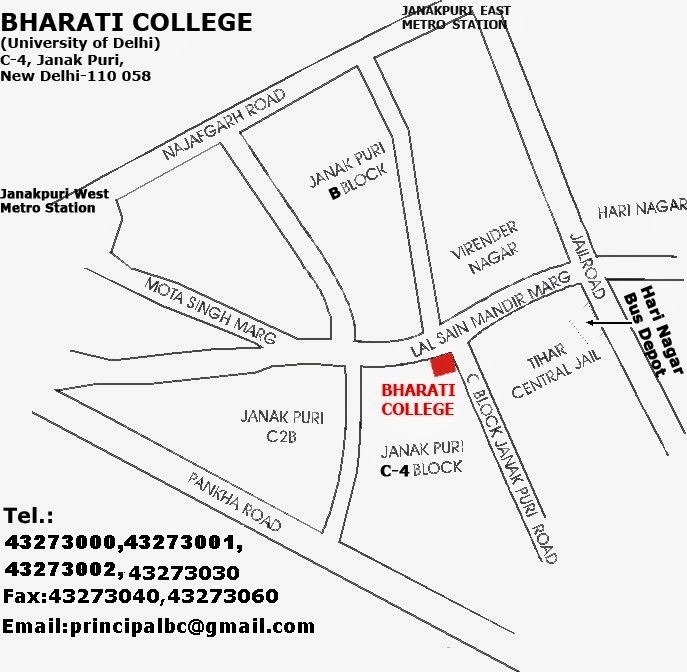 For more details, please feel free to mail to Ms. Anavisha Banerjee at conf.eng.bc@gmail.com.